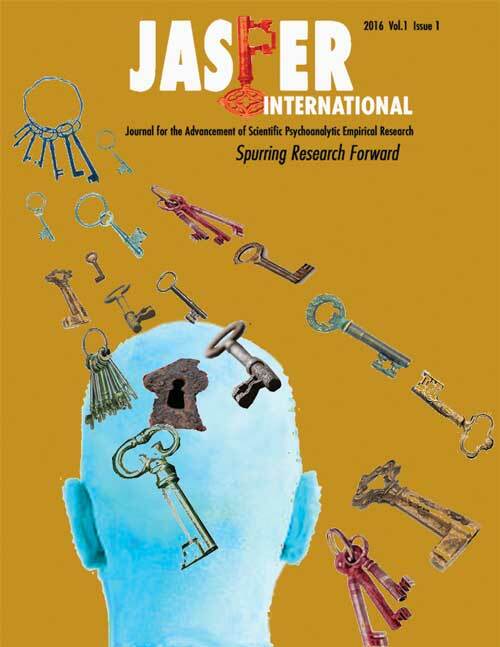 Scientific Psychoanalytic Empirical Research (J.A.S.P.E.R.). I am formally demonstrating my commitment to furthering psychoanalytic research, theory, and practice. Please fill in your contact and mailing information. Upon submission, you will be directed to the payment options page. ​All our science, measured against reality, is primitive and childlike. Submit the subscription form to be directed to your payment options (check or credit card).